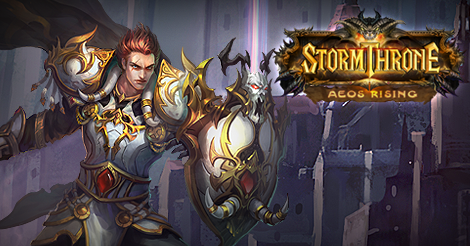 Global games publisher Reality Squared Games announced today the second phase of Alpha testing for Stormthrone. After much user feedback, the game has been rebalanced and reworked from the ground up to create the best experience possible for players. R2Games now invites players to rediscover Aeos, and see for yourself the changes made to the game. Servers will open on 10:00 AM, Friday, March 20th EST. Perfect World Entertainment is celebrating Valentine's across its games with various items, events, and more.